As Facebook is the largest social networking platform, the Mega Online Marketplace has also been made. It has more than a billion active users visiting every day. To give them an easy platform, there is an open platform named Facebook Marketplace, which is owned by Facebook itself. Every day millions of user products buy and sell FB on FB. In India, more than 60 percent of Facebook users are connected to some business. If you also use Facebook and want to do business online while entering this marketplace, then the information will be useful to you. Facebook has added two new page sections 'Services' and 'Shop' in view of the growing trend of online business including India, including the purpose of promoting the business in the industry free and promoting the products of their choice - free of services. Has to facilitate Under the shop, the merchandise has already provided better facilities to the products sold on their page. Through messaging, people can choose their preferred product and better offer. In the Services section, the businessmen can better list their services. Any user can go to https://www.facebook.com/marketplace/ and learn business tips for free. Marketplace facilitates creating lists of products within different categories. You have to tell the price of the product or item. As soon as the product is live, any buyer can contact you through Facebook Messenger chat and chat about the methods of payment and delivery. Facebook does not charge any fee for this. . 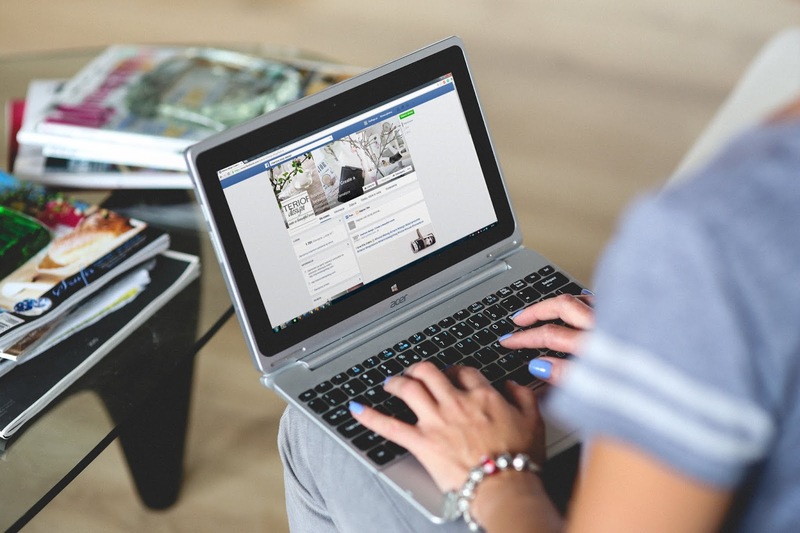 If you want to increase the reach of your products to the people, first of all you have to get information from your Facebook page to your potential buyers. For this you can promote select parts of your page using the 'Facebook Add' option. You can set the ad to add more 'likes' and more customers. All this is easily possible on a business page. You can go to left bottem side and you can create ad and promote your product on facebook . To attract potential customers, use the right keywords. Apart from this, you can present daily budget or one-time budget for your ad on business pages. focus on the initial attempts to promote your new FB page. Post the items of the cell repeatedly to generate and maintain an interest with your followsers. Keep offering discounts and special deals to Followers. Create a post on a third-party site (such as eBay or YouTube), then share it to your Facebook Wall.